Is Your Roof Telling You It Needs a Replacement? Your roof keeps you dry and comfortable, and the only way you can continue on doing so is to ensure that your roof maintains its integrity. Don’t wait for issues to arise to make repairs on your roof. 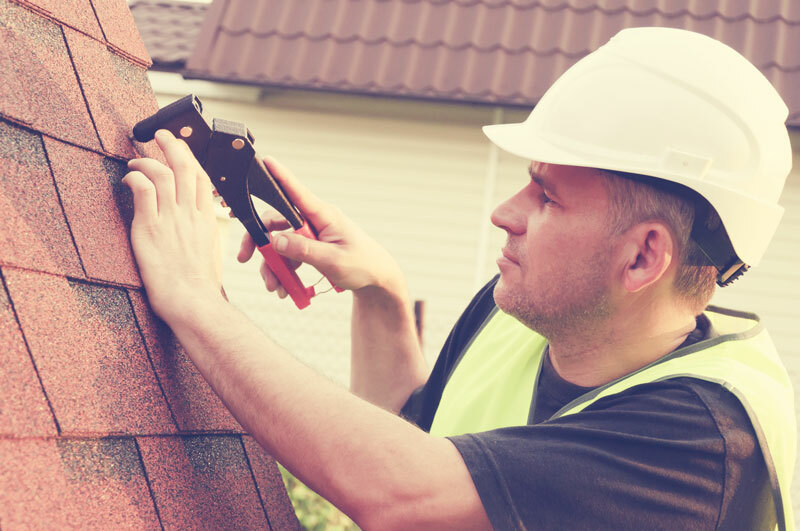 Replacing your roof can be a costly endeavor, so it pays to inspect your roof at least once or twice a year and especially after every major weather event that passes–like strong winds, tornado, hurricane, thunderstorm, and hail. Here are a few tips that can help you inspect your roof. Single Shingle Damage – Your shingles are a good way of measuring the health of your roof. Look for curled, cracked, stained, or broken shingles. Sagging or Warped Spots – Your roof should be like a straight, two-dimensional plane. If you see any swags, curves, or strange warping, it may need replacing because water is affecting the foundation of the roof. Missing Shingles – When the weather is severe, it can cause shingles to come loose, and compromise the roof. The clearest way to know if your roof needs a replacement is to check for missing shingles. Make sure that your roof is structurally sound before it becomes a serious issue that costs you ten times more to fix. Contact Udell Family Insurance in Westlake Village, California, for all your homeowners insurance needs.